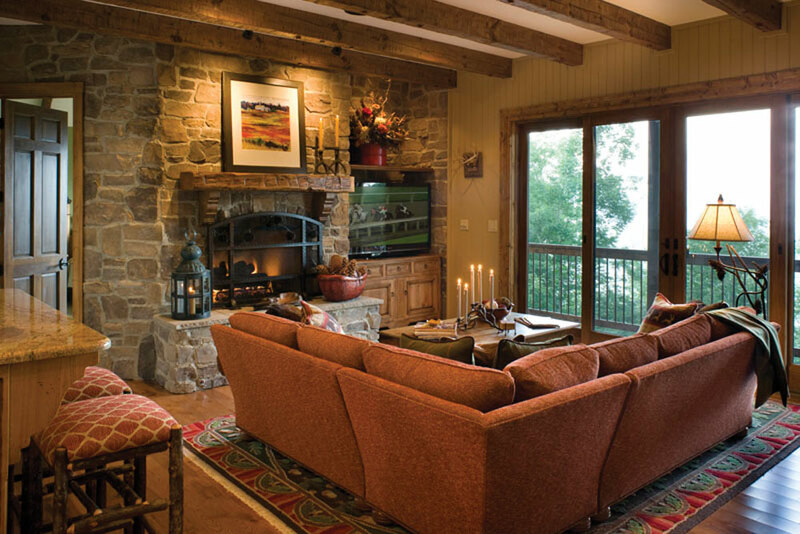 Our homeowners were seeking to build a peaceful mountain retreat where they could spend quiet days together, invite extended family for a week in the summer, and entertain friends for a long weekend. 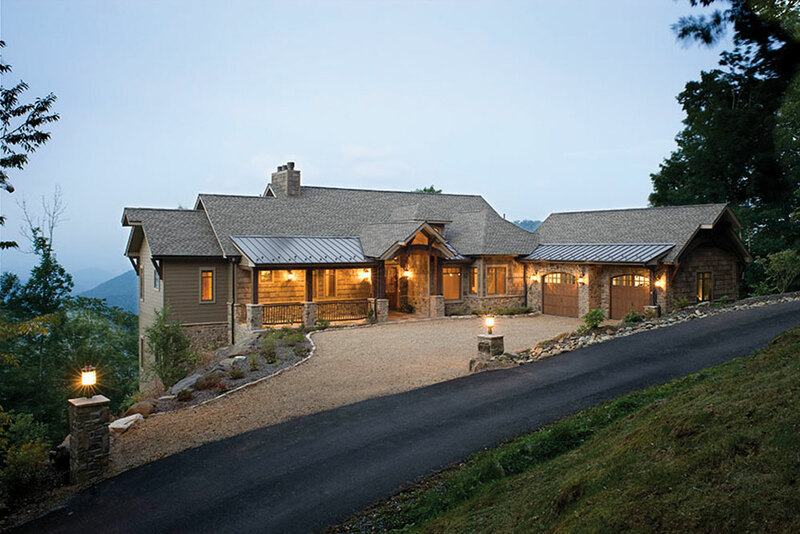 While they were inspired by the colors, textures, and the rustic, organic materials of Provence, they wanted the home to be appropriate to the mountains and to invite the beautiful Blue Ridge views inside. Determined not to use the typical dark woods and browns, we chose honey and caramel wood tones for flooring, ceiling, beams, and trim. A bright and lively palette was used for paint, rugs, and fabrics. The furniture designs of the custom cabinetry throughout lend an additional authenticity to the French country lodge flavor of the home. 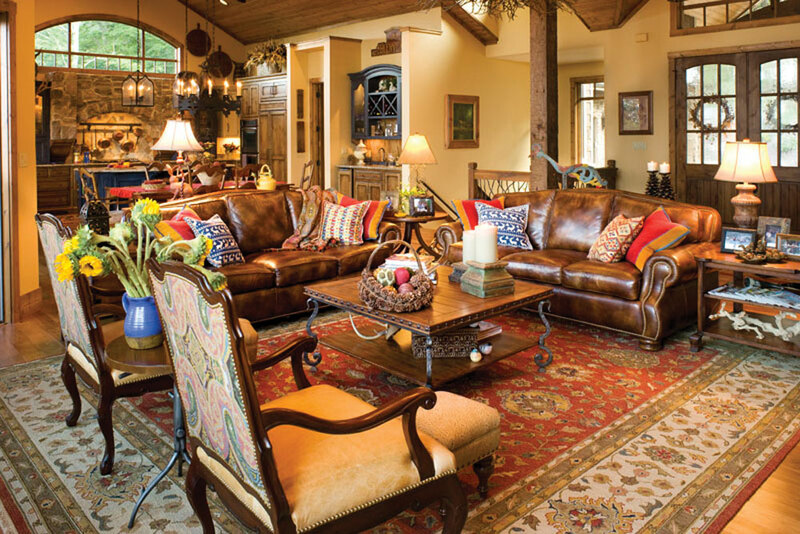 Winner — 1st Place | ASID | Residential Project 2,000 – 5,000 sq. ft.